Leeds United will be looking to continue their unbeaten run when they welcome Queens Park Rangers to Elland Road on Saturday afternoon, kick-off 3.00pm. The Whites, who are on a run of three straight wins, claimed a first win at Bramall Lane in 26 years last weekend as they won 1-0 at Bramall Lane thanks to a late Pablo Hernandez goal. Marcelo Bielsa’s men will be looking to claim a third straight win against the R’s when Steve McClaren’s men come to Elland Road for the Championship encounter. Since the last international break of the year, Bielsa’s men have won three straight games, prior to the wins vs Bristol City, Reading and Sheffield United the Whites went down to a heavy defeat against fellow promotion rivals West Bromwich Albion at the Hawthorns. The last meeting between Leeds United and QPR came in the 2017-18 Sky Bet Championship campaign. The clash took place at Elland Road on the final game of the season on Sunday 6 May a game which saw the return from injury for defender Luke Ayling and the Whites claimed a 2-0 win over QPR. Goals on that day came from striker Kemar Roofe on 30 minutes and midfielder Kalvin Phillips secured the win just two minutes after the restart. Earlier the same season, the Whites striker Kemar Roofe grabbed an hat-trick as Leeds won 3-1 at Loftus Road. R’s midfielder Pawal Wszolek got a consolation goal in second half stoppage time. QPR head into the clash on Saturday afternoon on the back of a 3-2 defeat against Hull City last weekend. The defeat at Loftus Road for Steve McClaren’s men means the R’s two of their last six gameas ahead of the fixture against Leeds United. McClaren’s men were 2-0 down inside 22 minutes last weekend, thanks to goals from Hull striker Jarrod Bowen and midfielder Marcus Henriksen, before midfielder Pawal Wszolek pulled one back two minutes later. Tigers forward Bowen scored his second of the game with 21 minutes remaining and in stoppage time R’s midfielder Luke Freeman pulled another one back. “I think Ayling couldn’t play, Dallas played, now Dallas can’t and Shackleton will play. Bielsa also spoke about defender Aapo Halme who has come into the side following injuries at centre-back during recent games: “He has done balanced games. He is duty player. He does what the team needs from him. “He took his responsibilities when he had to play instead of Cooper. It was a tough game and he gave a good performance.” Bielsa confirmed. 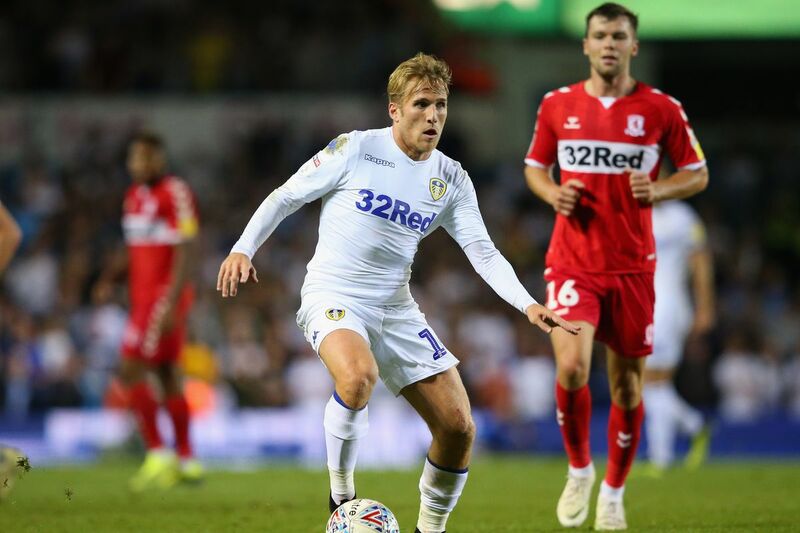 Bielsa also said with Liam Cooper being out for the forseeable future that the players will pick the captain against the R’s on Saturday: “I never designate the captain. I never choose the captain. For me, the captain represents his team-mates. The natural thing to do is the captain has to be chosen by his team-mates. 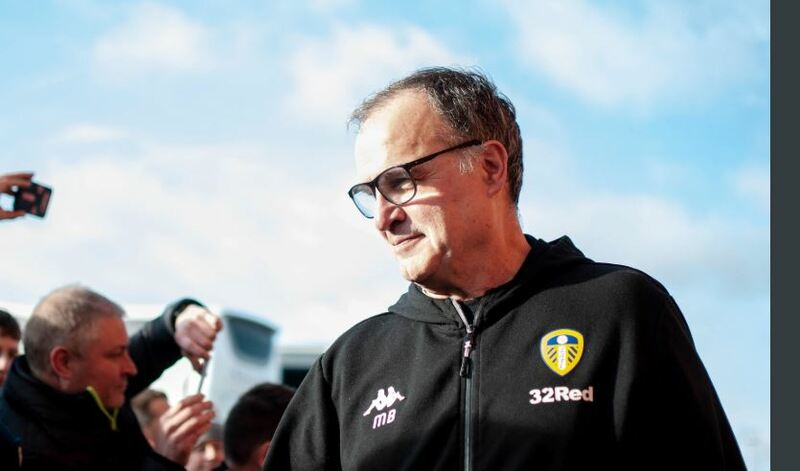 “Captain usually has been in the club for many years, but for me, the players have to choose their captain.” Bielsa explained. I think we will continue our unbeaten run at Elland Road with another victory this time over QPR. 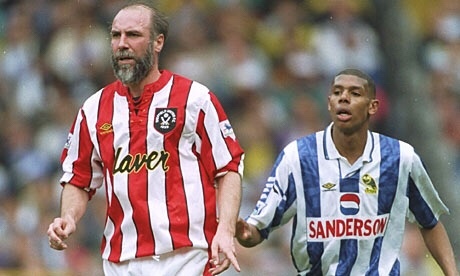 Are Leeds set for a return to the elusive promised land of the Premier League? It’s in the dog-eat-dog nature of League football that bizarre situations like Leeds fans cheering on Millwall can arise.